Looking for a place to dance? For high-energy nightclub atmosphere, check out one (or more!) 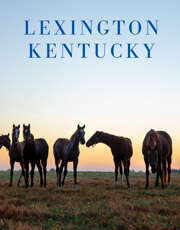 of these Lexington hot spots. If an evening of dancing means something different to you, Lexington has many opportunities for contra dancers, ball room dancers, swing dancers, vintage dancers, folk dancers and Argentine tango dancers as well.